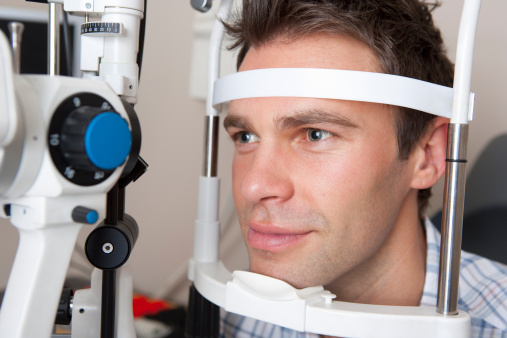 Retina Associates would like to thank you for entrusting your patients to our care. We have new patient appointments every day and all urgent referrals are seen the same day by one of our retinal specialists. 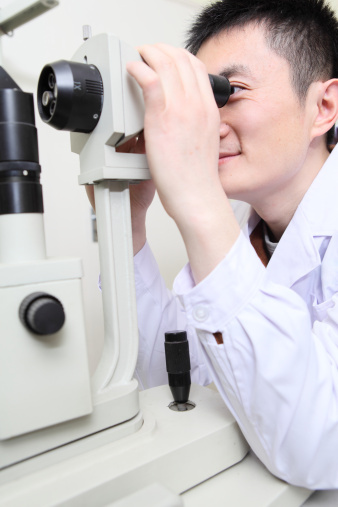 We have multiple office locations throughout Sydney to provide an easy access to the latest retinal diagnostic and treatment options, as well as access to clinical trials for your patients. We always welcome your feedback on our service and encourage you to call us at any of our offices.